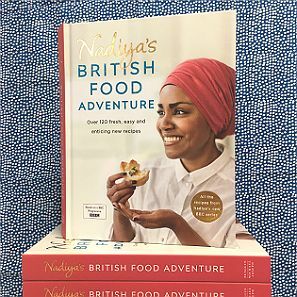 Very interesting introduction about Naiya's background and her love for food. Although I only received a sample copy, the recipes I saw looked wonderful and I cannot wait to try them out. I love cooking and experimenting with new recipes. Very interested in reading the full book and all her other recipes. Five stars, can't wait to get cooking.